You are here: Home \ International \ I need help to internationalize my business? Who to turn to? When companies are ready for internationalization, they can really benefit from having the right partners that can support them in this important next step. In order to back these companies, they have initiated the network EEN , a European initiative that puts companies that want to grow internationally in contact with experts that can advise them. What is the EEN network ? 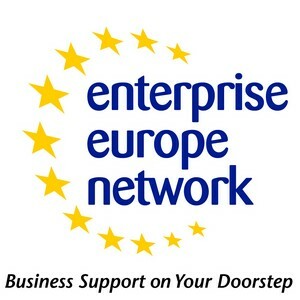 The Enterprise Europe Network Brussels’ experts provide advisory support and services for international growth and for facing the challenges of the Single market, helps to find business partners, and gives support for business innovation. The Network is active in more than 60 countries worldwide. It brings together 3,000 experts from over 600 member organizations.  The lifetech.brussels’ experts can help you with synthesizing your need for partnerships with regards to the international ambitions of your activities.